We have a great value for you! 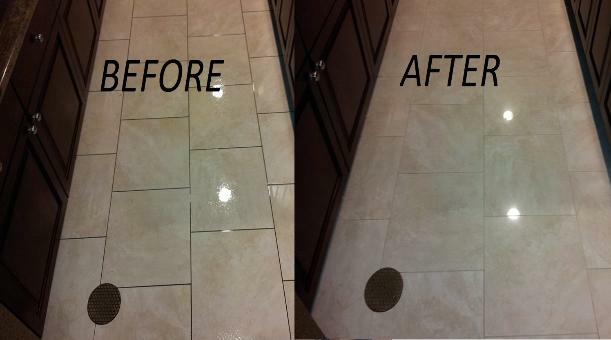 available to bring your tiled areas back to their original beauty. 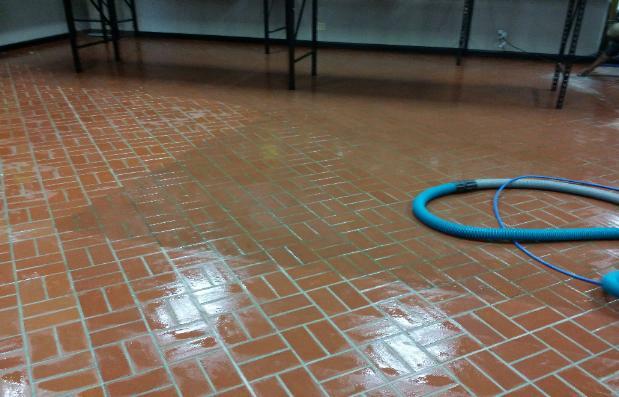 Our method is studied by other tile cleaners around the world because of our high success rate. You can be sure. If it can be cleaned. Rug-Ratz can clean it. 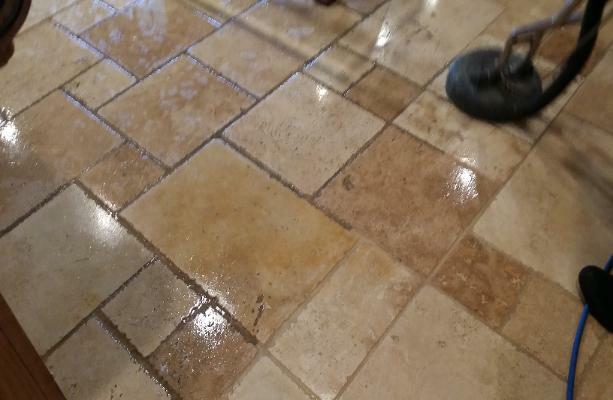 care and restoration of all tile and grout. be done to a point that justifies hiring a professional. Anyone can do it with a toothbrush. Technically yes. But after all the labor of crawling around on the floor scrubbing. Whats all that time worth these days? 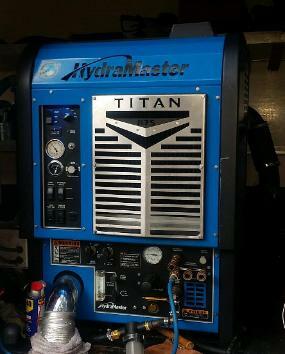 Our job is to insure you get full value in any service we provide! 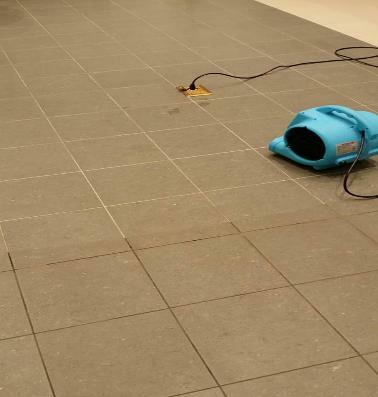 Grout can be a very difficult area to tackle. You can put your feet up while we take care of the rest. 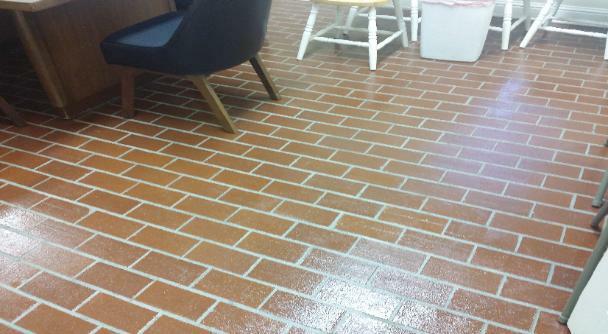 Don't forget to ask about grout sealing afterwards. Just showing a few of our jobs.